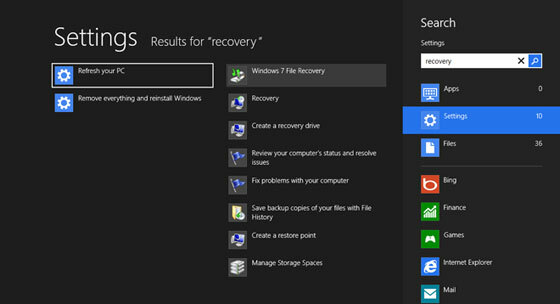 Learning how to factory reset your computer can help you keep your PC running like new. This process will erase whatever existing data and programs you have installed on your hard drive and reinstall Windows to reset your PC to the state it was in when you first opened the box (and sometimes even better since it won’t include all the unwanted programs – crapware – that can come with most new PCs). Some people choose to reset their PC on a regular basis to keep it running at tip top shape. Most commonly this procedure is performed when a problem is encountered that cannot easily be repaired with traditional methods. How to factory recent your computer differs depending on the version of Windows you are running and the manufacturer of your PC. Before you learn how to factory reset your computer, it is wise to backup any important files you may have. 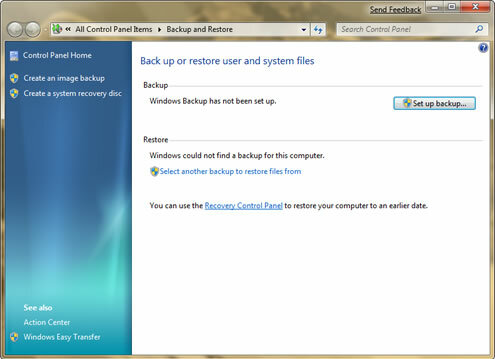 If you are using Windows XP, you must first install the backup utility from your Windows XP installation disc. A newer option in Windows 8 allows you more flexibility in the files that you choose to backup instead of backing up your entire system. 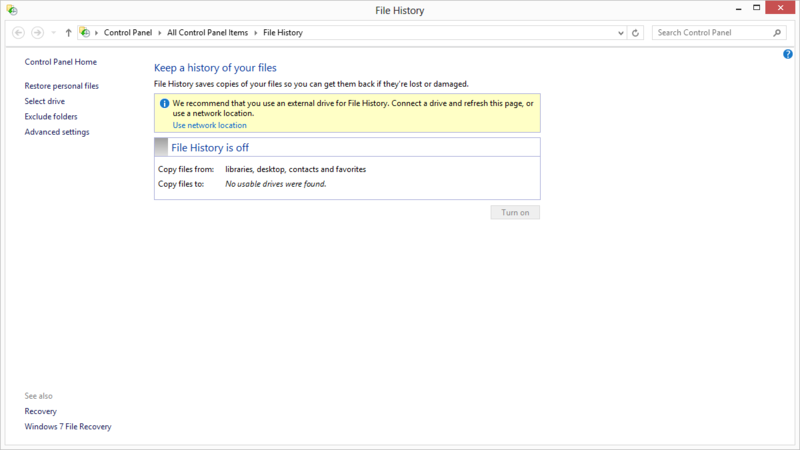 This new option is called Windows 8 File History. Your PC is now set up to backup your files. You may choose which files you don’t want saved by using the Exclude Folders option on the left. Now that you have all your important files backed up, its time to go ahead and reset your computer to factory settings. This process depends on several factors. Traditionally, PC manufacturers shipped their PCs with a recovery disc containing a copy of Windows, the necessary drivers, and other software specific to your PC. If you have an older PC, you most likely will have a recovery CD or DVD that you will need to reset your PC. Newer PCs do not come with a recovery disc. Instead, these PCs are shipped with a recovery partition. This is a specially designated portion of your hard drive set aside to hold all the data of a traditional recovery disc. Once your recovery wizard finishes, you will be asked to run an initial Windows setup. Enter the appropriate information and soon your PC will run as it did the day you bought it.